Kirkwood Wilson Accountants have overseen the accounts of a remarkable success story in Scarisbrick-based experts in couplings, hoses and connectors, Kee Connections Limited. 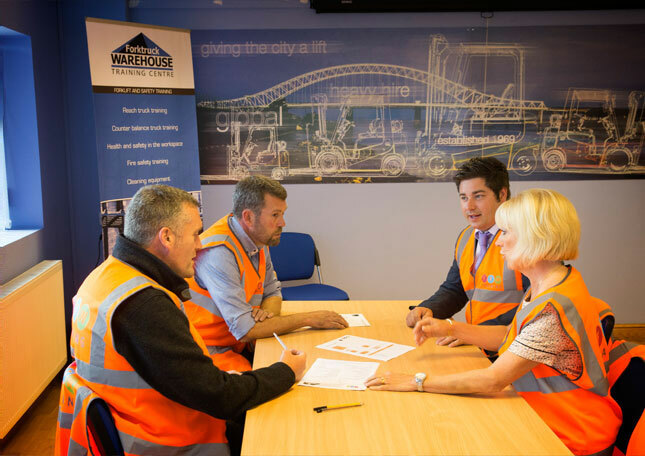 Under our financial stewardship, they’ve grown from a promising start-up to what is now a multi-national business with an annual turnover of just under £1 million. Kirkwood Wilson Accountants has steered the financial planning of Forktruck Warehouse Europe Limited (FTW), and sibling directors Mark and Simon McClean, for more than 15 years. Over that period, we’ve helped them to lift their humble family business to the heights of a true global company.